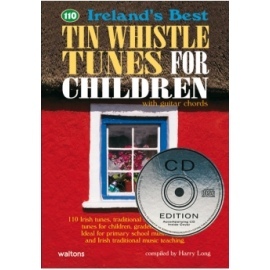 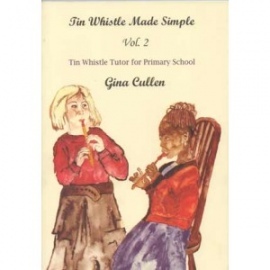 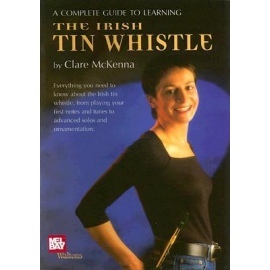 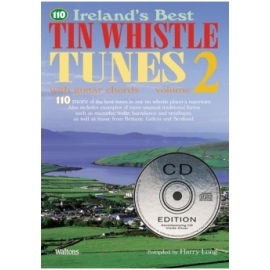 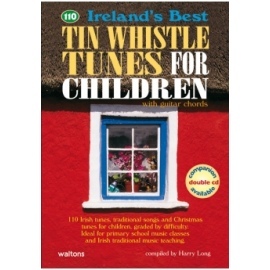 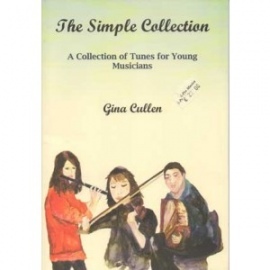 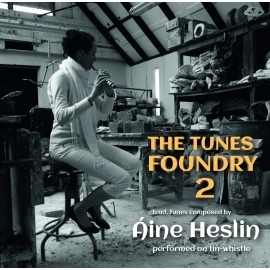 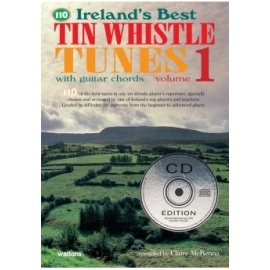 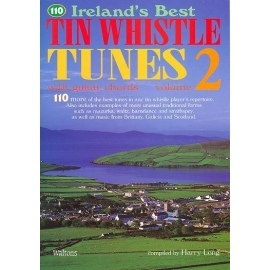 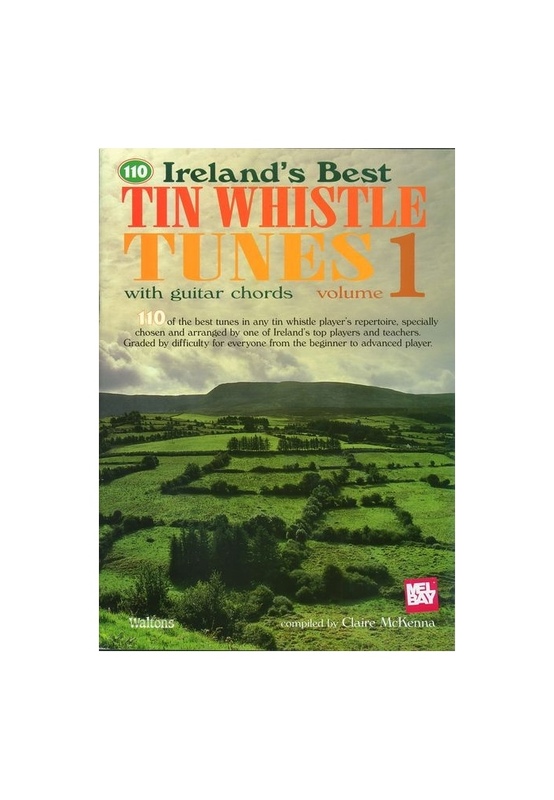 110 of the best tunes in any tin whistle player's repertoire, specially chosen and arranged by one of Ireland's top players and teachers. 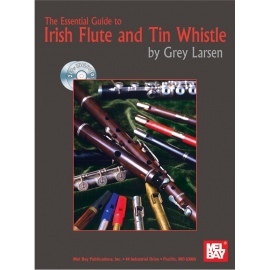 Graded by difficulty for everyone from the beginner to advanced player. 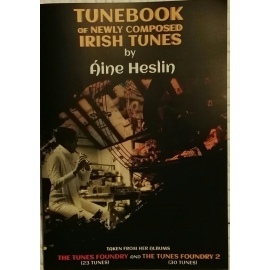 Beginner's songs are all fully diagrammed. 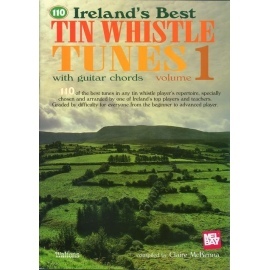 Guitar chords included. 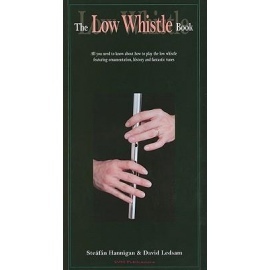 For D whistle.